Extend the life of your pallets. Now more than ever we are living in an uncertain economy, where every margin matters to your bottom line. Even a micro-reduction in costs can have a significant impact on a business when it is amplified out on a larger scale. As business owners, directors and managers we must use our initiative and common sense to generate the biggest positive impact that we can for our businesses. 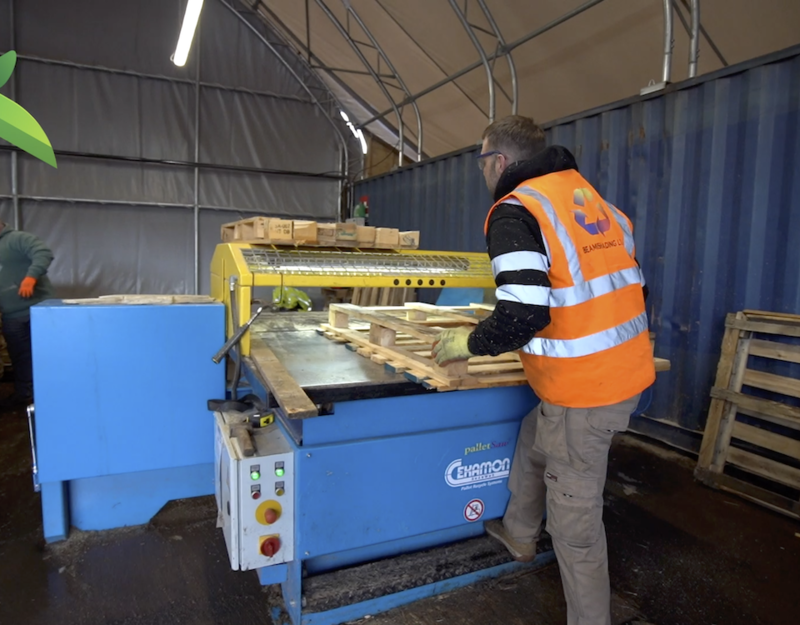 Here at Beamish Recycled Pallets we have identified one area that businesses can improve on and that is with regards the quality and longevity of your equipment, in particular, your recycled wooden pallets. There are several things that you can do to help keep your pallets and in turn your produce and important cargo in top condition. Below you will find a few select ways that you can in improve the durability of your pallets keeping them in optimum condition. FIRSTLY - CHOOSE THE RIGHT PALLET. 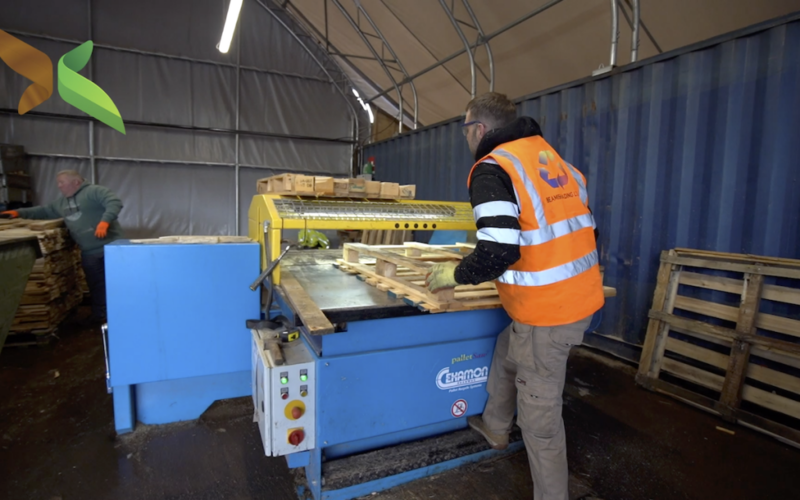 When you come to Beamish for your recycled pallet we will consult with you to ensure that you are getting the correct pallet with the perfect specifications tailored to you. It is paramount that you select a pallet designed to be able to efficiently hold your intended item. Extremely heavy items and goods that have an odd and unusual shape should be transported using pallets that been designed with those products in mind. That being said' you will generally find that most of the standard pallet sizes should be appropriate. However, it is worth discussing whether or not a customised pallet might be appropriate with your supplier. Selecting the wrong design or shape can cause your pallets to become damaged and even break apart much more easily. One of the most important and vunerable areas of the pallet is called the top-leading-edge boards. They are the boards that are closest to the end of the pallet and used for moving them around. Two ways in which you can make this section more durable is by ensuring that you use high-quality nails for their connections. Cheap, short nails and screws can make pallets much more likely to break. Human error usually makes up the vast majority of pallet damage. The constant need to work quickly can lead to accidents that costs businesses time and money. By training your employees on how to handle wooden pallets properly and safely you can prevent pallet damage and reduce costs. Check out our blog post on pallet training and safety for more information on how you can up-skill your workforce. Introducing the Cekamon Pallet stripping machine. We Want to Hear from. Any questions regarding your recycled pallet needs?. 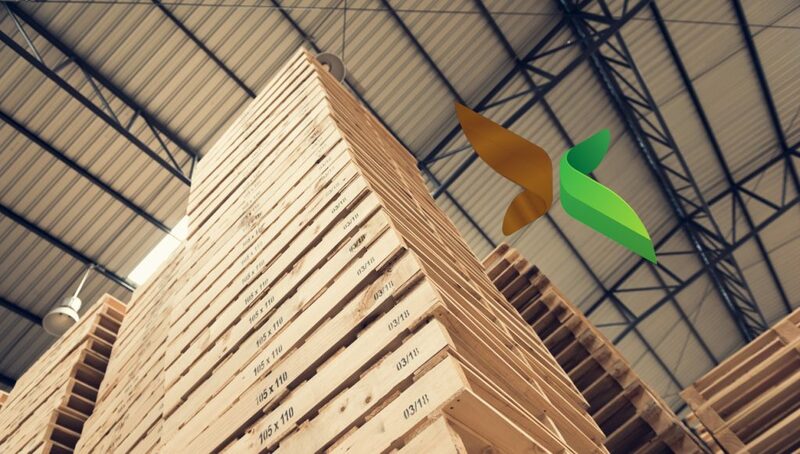 Whether you are looking to purchase a small or large quantity of timber pallets, plastic pallets or heat treated pallets, are interested in our pallet recycling services or wish to use our pallet delivery team, you will be treated equally as a valued customer and we look forward to working with you.